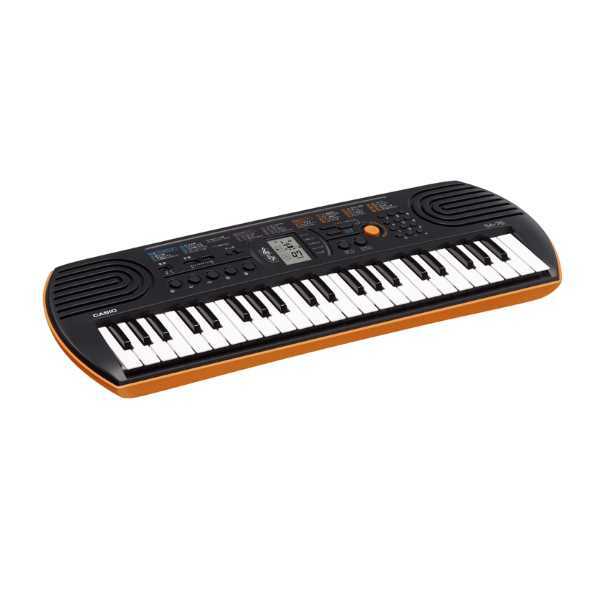 Designed specifically for the classroom, features colour coded buttons to facilitate easy to understand lessons. 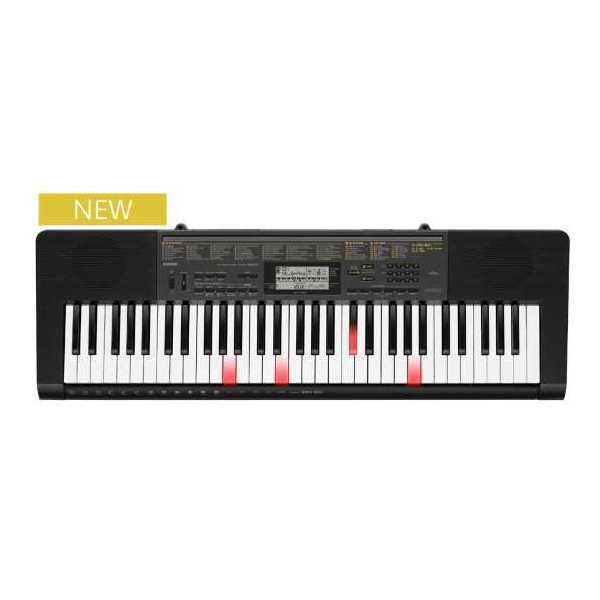 CTK-2550 portable keyboard opens up a whole world of music with 61 full-size keys, 400 high-quality Tones, and 150 built-in Rhythms including the all-new Dance Music Mode. 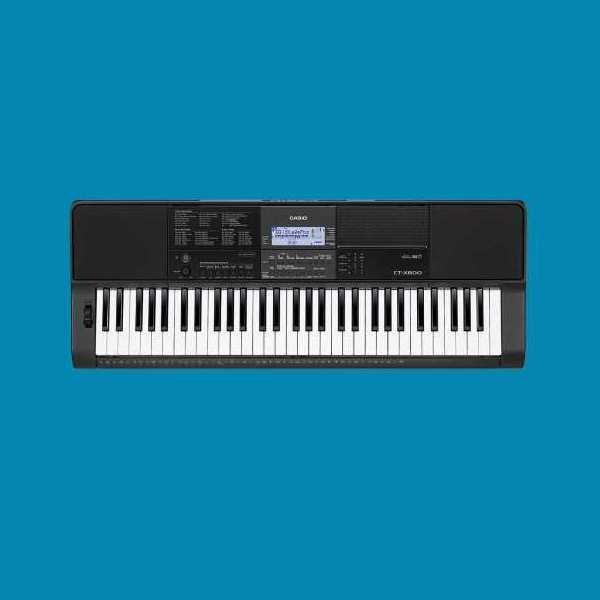 Whether you’re just starting out, or using batteries to write your next hit on a tour bus, the CTK-2550 delivers hundreds of Tones and Rhythms to jump-start your creativity. 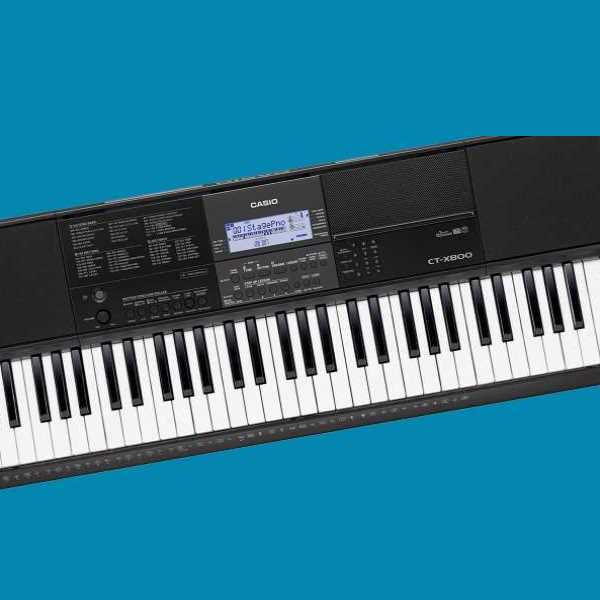 It’s a perfect introduction to music-making, and a great-sounding way to have fun. 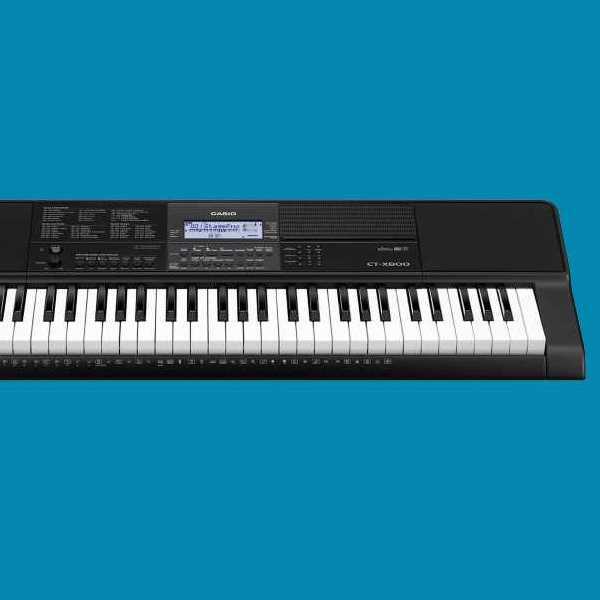 The CT-X3000 offers endless possibilities with an expandable library of 800 editable tones, 235 editable accompaniment styles with 4 Variations per Rhythm, and a punchy 6W + 6W bass-reflex speaker system. 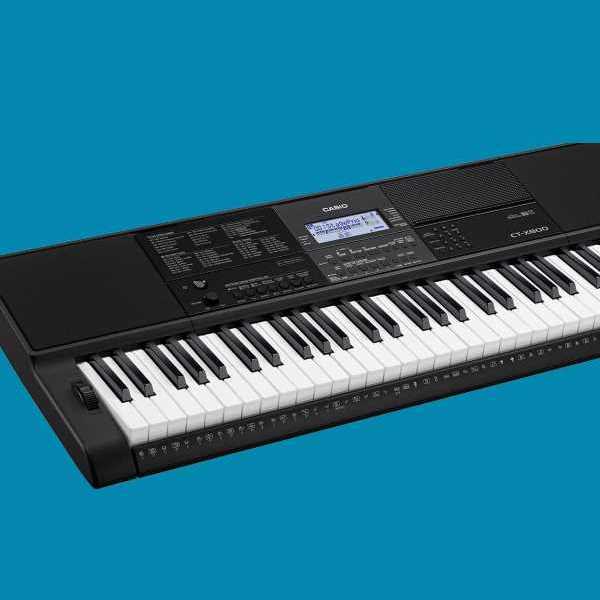 Features include: 17-track song recorder (editable), Assignable Expression Pedal input, Phrase Recorder, Audio In and USB .wav file player, both with melody/Centre-Cancel functionality, tablet-ready strengthened music rest. 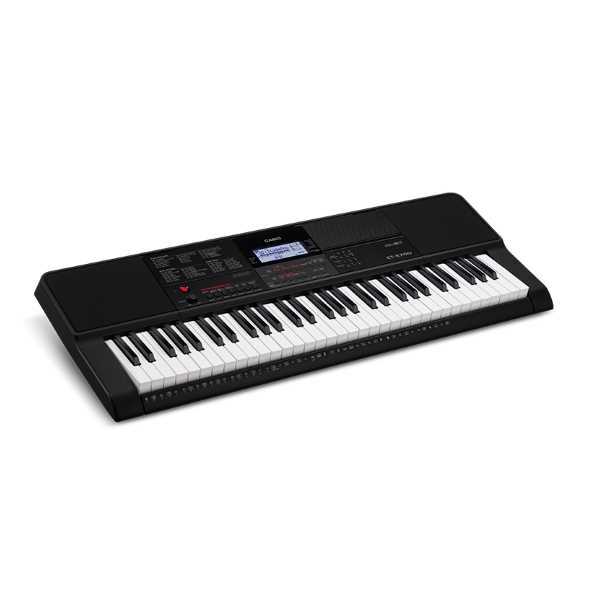 The CTK-1500 is ideal for the musicians of tomorrow. It’s packed with features that help beginners learn to play and enjoy creating some stunning music of their own. 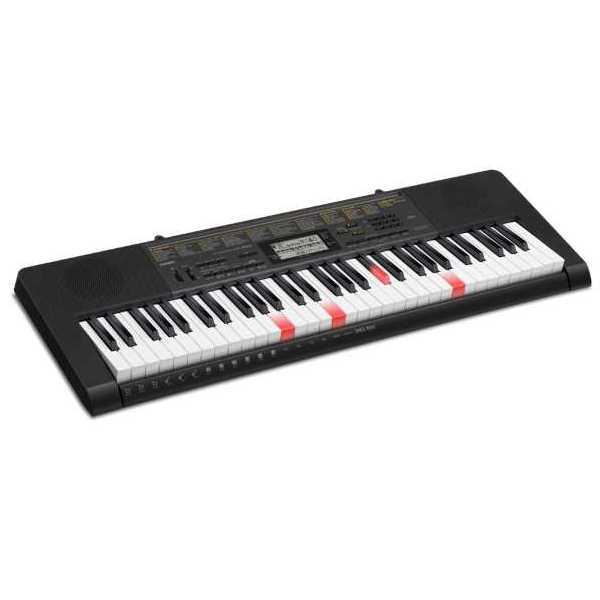 As well as 120 sounds and 70 rhythms, the keyboard also has 100 songs that you can learn to play along to. These pianos are equipped with an effect function that recreates the warm, rich acoustics of a concert hall. Your playing will have the visceral immediacy of a concert hall performance. 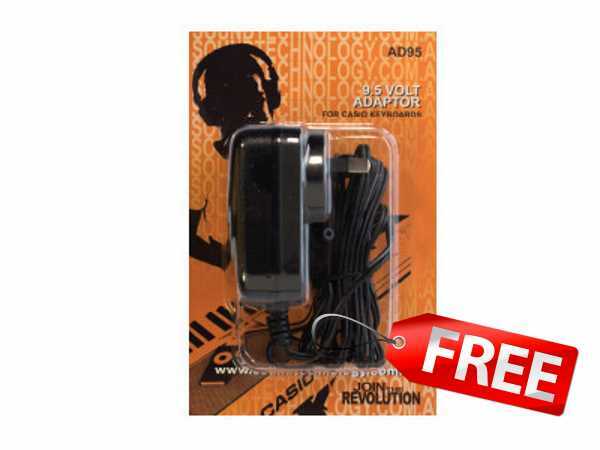 All built-in tones, including piano and acoustic instrument tones, now sound better than ever before! A spring-less hammer system that is similar to the one used by grand pianos provides a keyboard touch that is naturally firm. Lower notes play relatively heavier than higher notes, just like the keys on a grand piano.